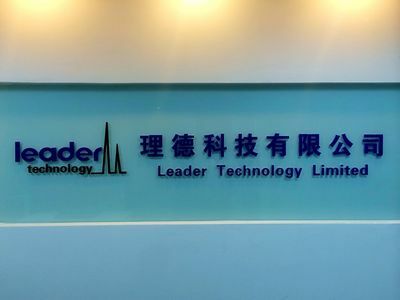 Leader Technology (Beijing) Co., Ltd, established in 2008, is a Beijing-based company, Branch Company in Beijing Tax Area and HK. With offices in most of china like Changchun, Shenyang, Dalian, Zhengzhou, Huhehaote, Shijiazhuang, Xi an, Lanzhou,Yinchuan and so on. It is a professional company committed to instrument equipment field , can provide life science and analytical instrument equipment and reagent, also the import export agency business. As a provider committed to life science, we can provide integrated solution and perfect after sales service. Now we have more than 60 employees and 20 of which are master degree or above. Leader always adheres to provide specific, integrated service to users as in junior college, research institution, clinical examination, agriculture and livestock, at the same time it has introduced advanced technology and key equipment which is used in national key technology program. Leader devotes to provide advanced laboratory equipment and multiple services to so many fields as life sciences, biotechnology, drug research, health care, biochemistry and water quality analysis, and it has set a good image in the majority of users. Our main agent products include brands like MerckMillipore,UVI,IMPLEN,Qiagen,waters and so on. 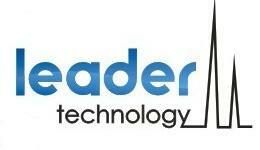 Leader is core with the demand of the user and with high quality and diligent service, it has won the trust and praise of many enterprise and research institutions, thus the good company brand has been gradually set up. It has always been our development direction to provide customers with first-class products and satisfactory service and it is our goal to help users to improve the experiment quality and make the utmost profit. The company trade scale is increasing and our existing customers throughout the country. We sincerely hope: you and I together for a better future!